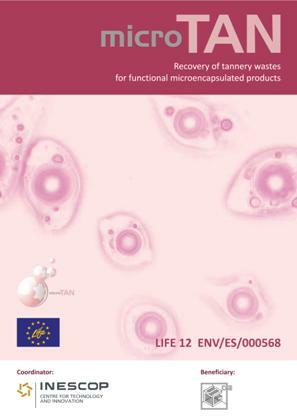 Layman's Report, including main features and results of LIFE microTAN project. English version is available by pressing the Download button on the right. Spanish and Italian versions are available by pressing the Download buttons below.